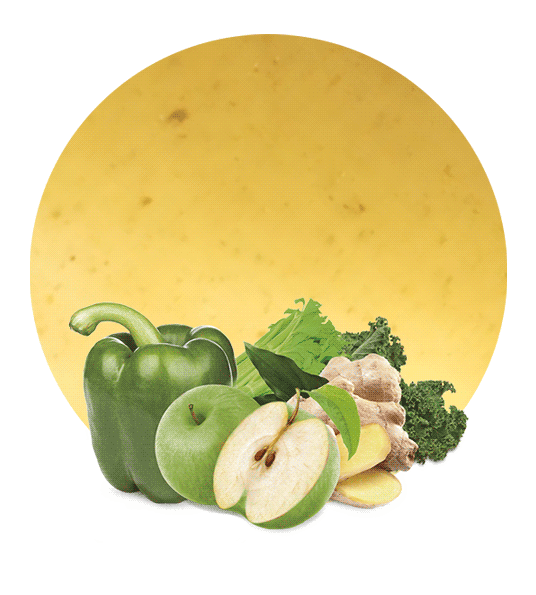 To get the best celery, pineapple & lime concentrate, the best variety if fruits are used. We only use handpicked fruits that have reached top maturity, are healthy and meet all quality standards. This ensures that the fruits can produce highly delicious and nutritious juice. The concentrate is famous because of its ability to help people lose weight. When diluted with water, it achieves the set Brix grades for juices. It can be used in the production of beverages such as soft drinks. The concentrate when mixed with water is not only delicious but also quite nutritious. All the juices used in the mix have low-calorie levels making them an ideal choice for those trying to lose some weight or keep fit. Lime, for instance, is a necessary ingredient in many weight loss products and so is celery. The concentrate nutrition levels are also quite high. 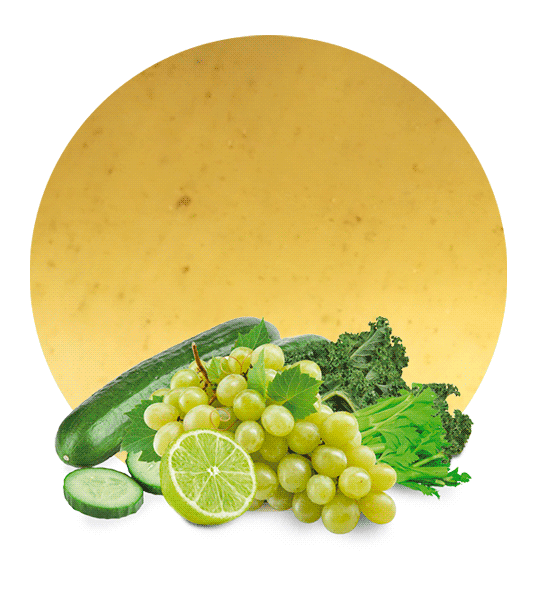 Vitamin C is high on the nutrients list together with Vitamin B6 and thiamin. It also has potassium, copper, magnesium, and manganese as some of the primary minerals. The concentrate is not only an ingredient in beverages but health products such as cough medications. It is also a home remedy for various ailments. 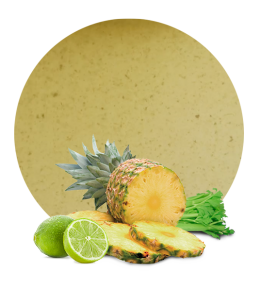 We understand the need to get high levels of concentration when seeking a supplier of celery pineapple & lime concentrate. 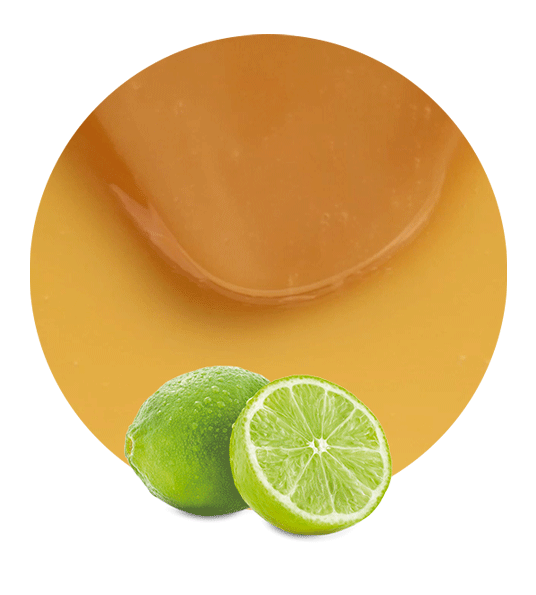 The concentrate we produce goes through a strict production process that achieves the right density without interfering with the nutrition levels. We use modern production processes that not only make the work easier but ensures a hygienic operation and a quality end product. The concentrate is packed in containers where the temperatures are controlled to ensure it does not lose its nutrient value or spoil. Our careful shipment process is also safe and convenient for all our clients globally.